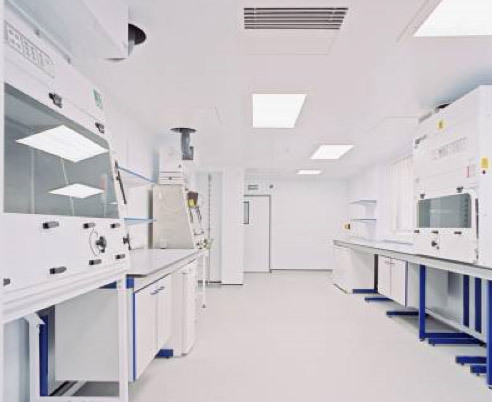 MSS specialise in the Design and Construction of laboratories and High Containment Facilities, including the incorporation of: fume cupboards, micro-biological safety cabinets, isolators, benching and furniture. Whether general laboratories or stringent Containment Laboratories meeting demands laid down by ACDP guidelines and Home Office regulations, we have the experience to provide you with flexible facilities, designed to meet the ever changing needs of this sector. We are fully conversant with the needs for: security, integrity and sanitisation techniques such as Vaporised Hydrogen Peroxide decontamination.